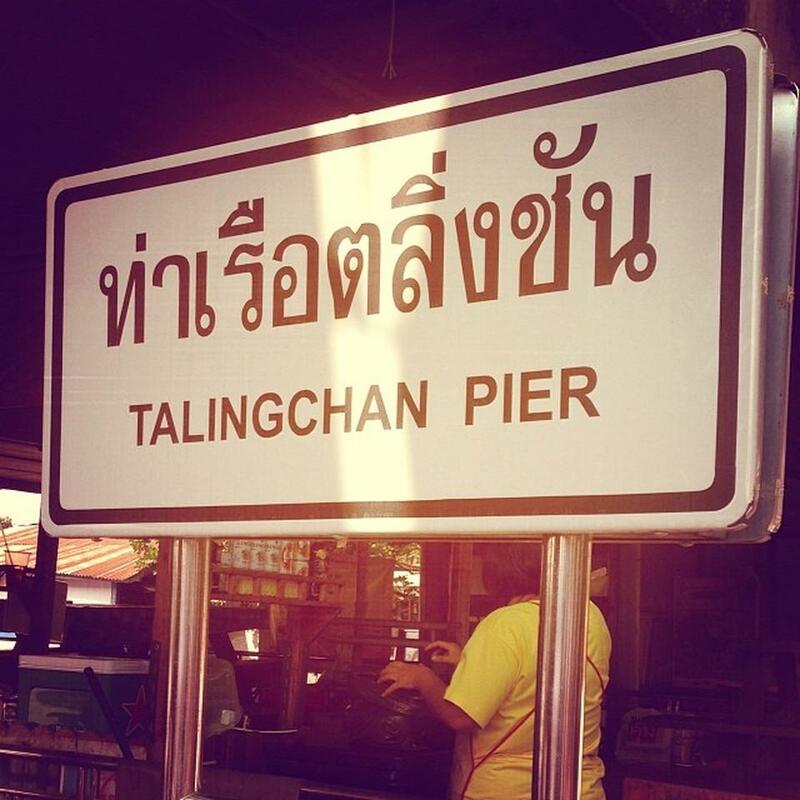 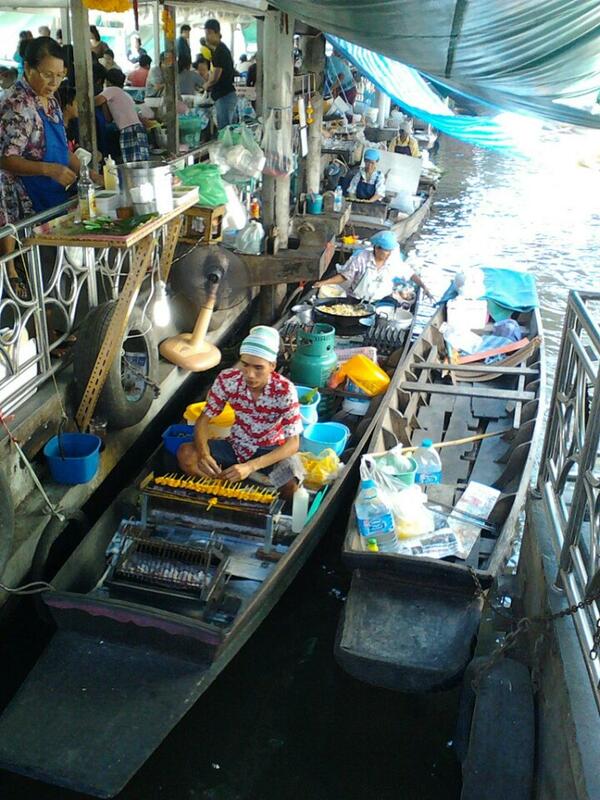 The Taling Chan Floating Market is the closest floating market to Central Bangkok and it is not as tourist orientated as the others which makes it much cheaper. 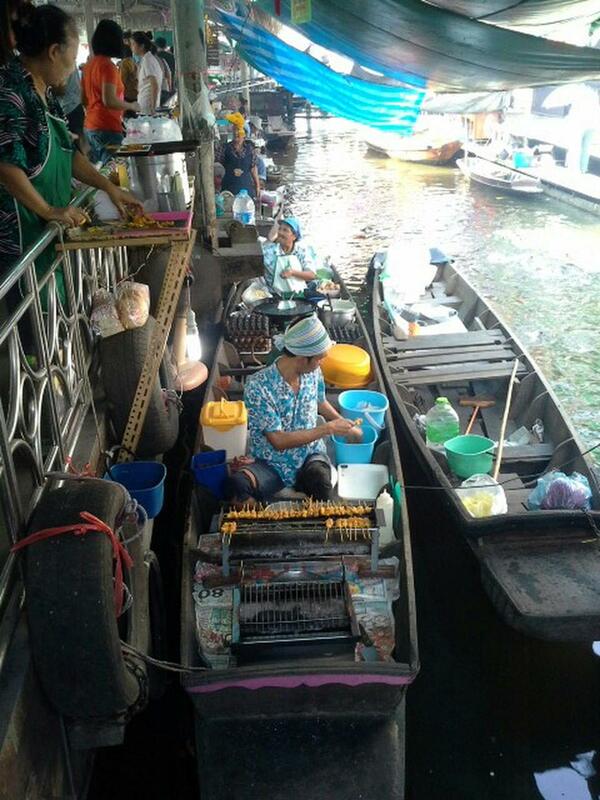 The floating market at Taling Chan is well known in Bangkok and many local Thai’s visit the market over weekends as it is so popular. 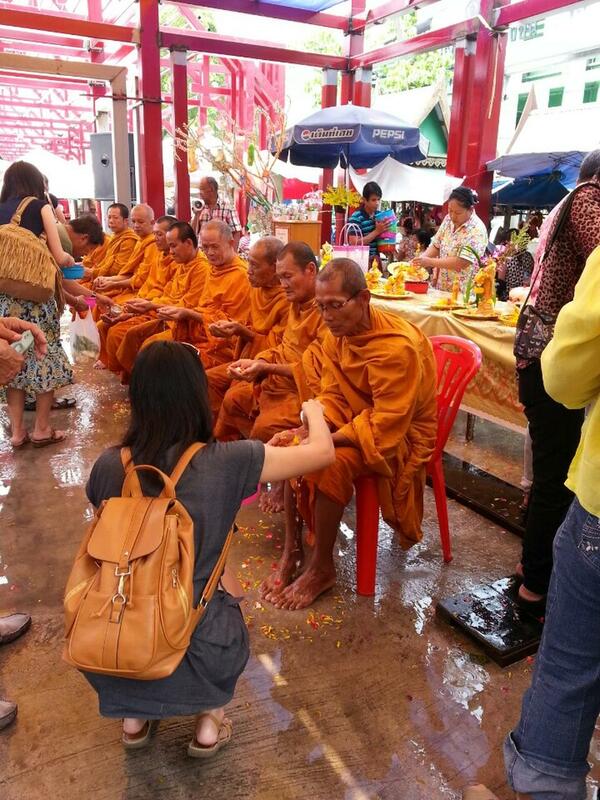 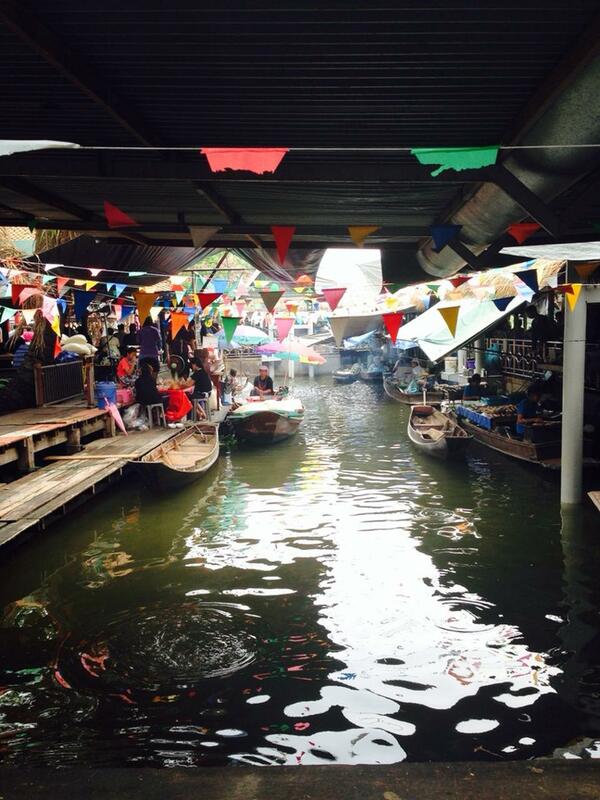 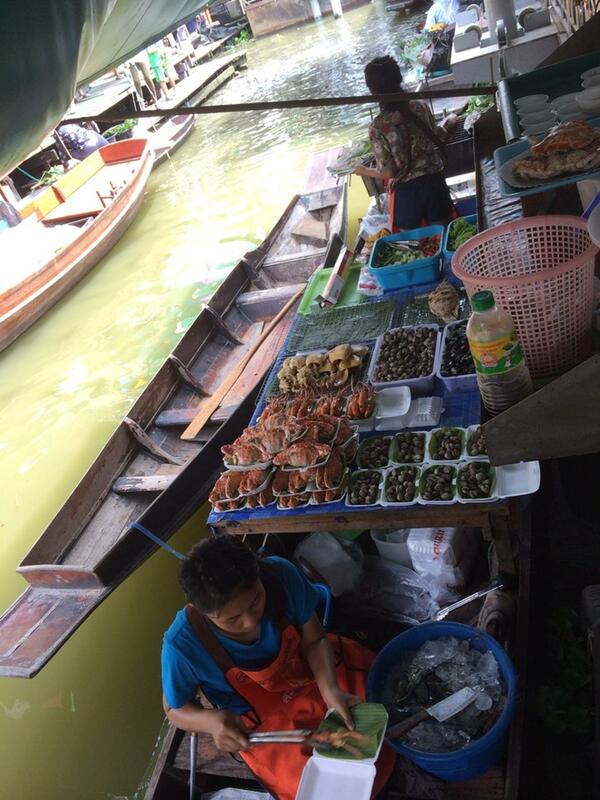 There are many wallpapers on the internet showing this floating market. 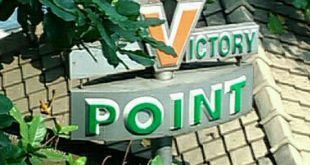 There are also tours in the area if you wish to see more. 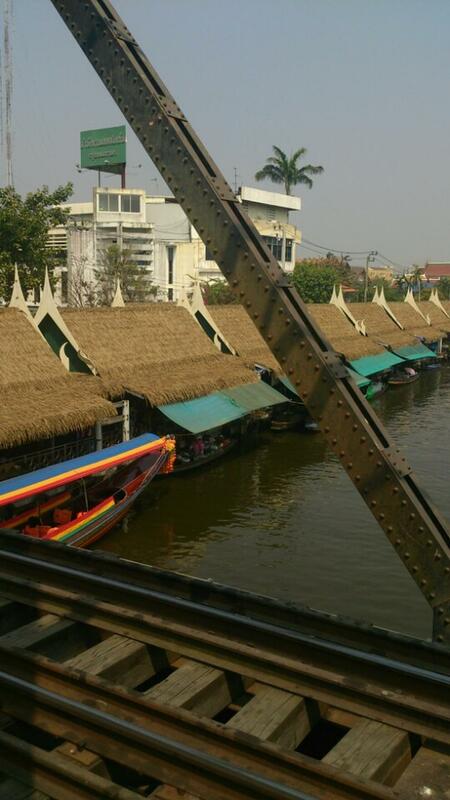 Note you will need to take a taxi to the floating market from Bangkok however you can get off at the BTS Sala Daeng Station and take a taxi ride from there as it will be shorter. 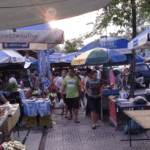 Wearing clogs are not recommended on this market. 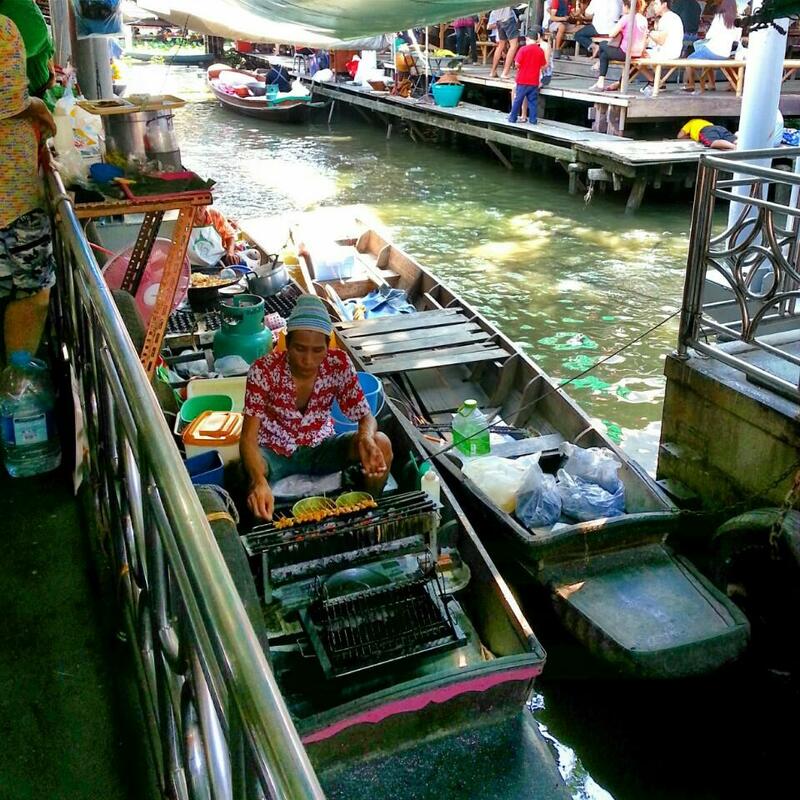 Most people tend to visit the Grand Palace as well as the Floating Market in one day as they are not that far from each other. 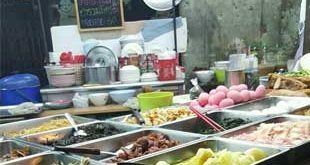 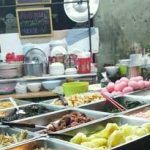 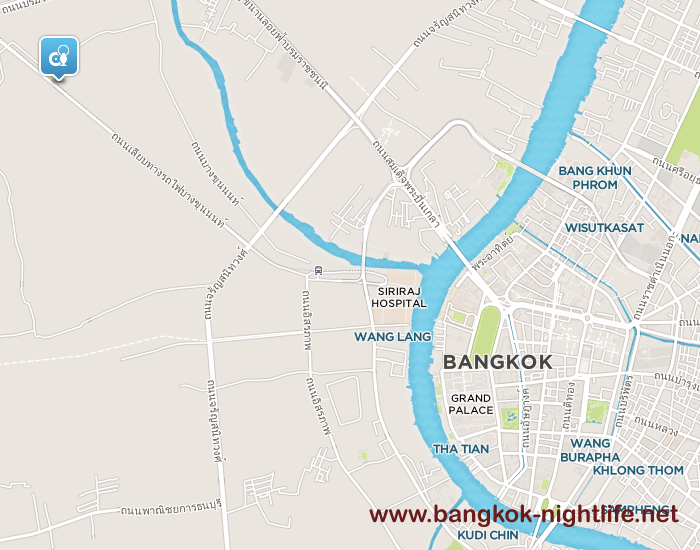 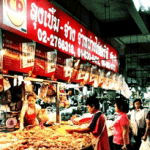 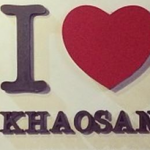 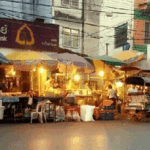 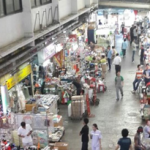 If you are returning to Bangkok at the end of the day and still in the mood for looking around then try the Khlong Lot Market on your way back to the MRT or BTS station or the much better Khaosan Night Market in Bangkok. 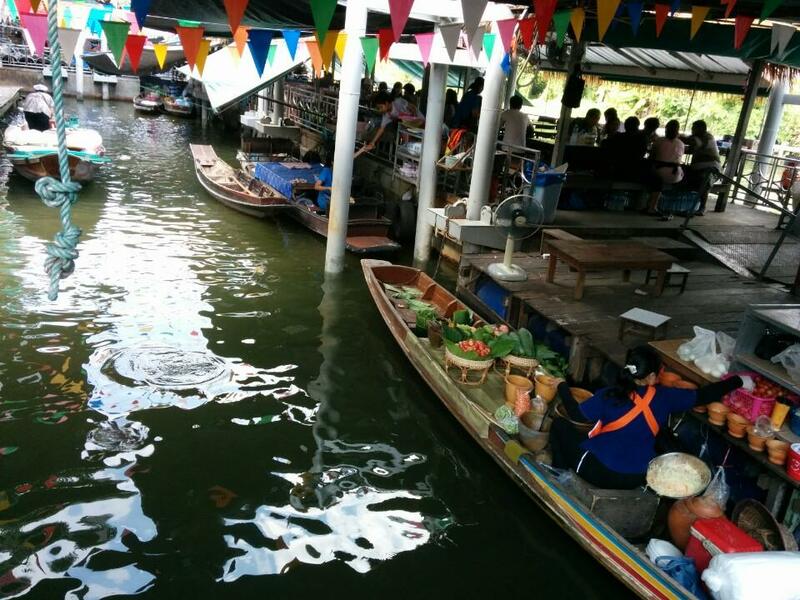 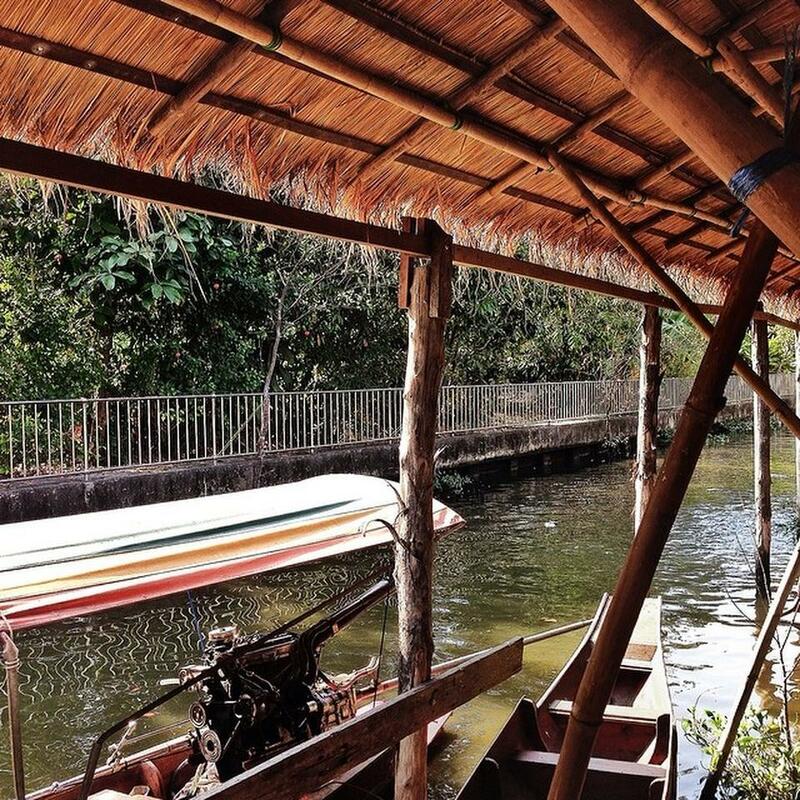 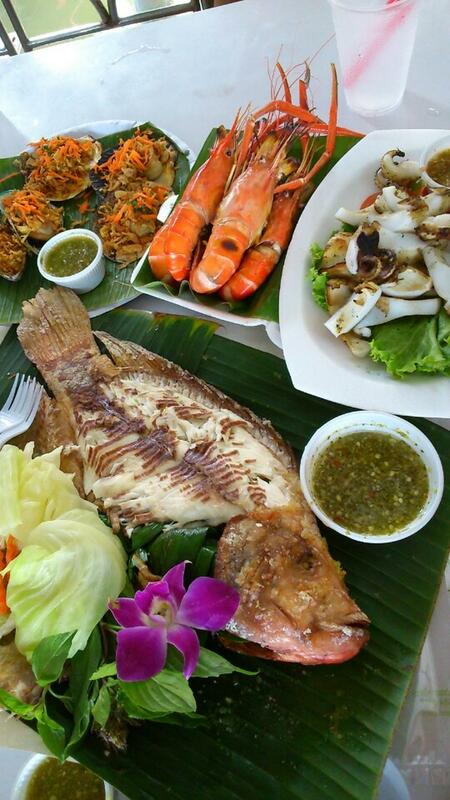 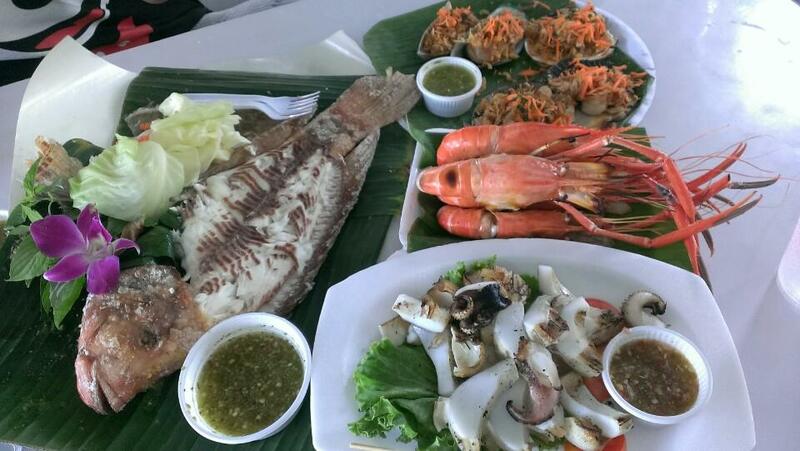 The price currently is for boat tours are available from 50 Baht per person and 1000 Baht for a boat (6 people). 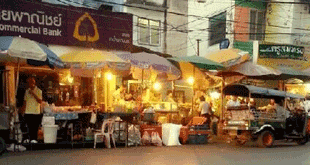 Its a small market and hence not very expensive but not much to see because of its size.